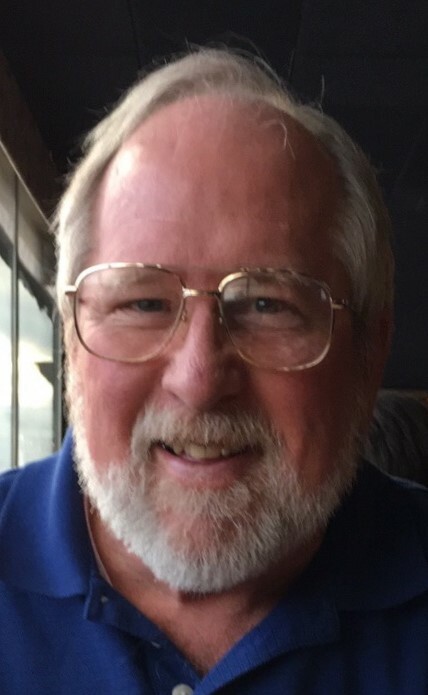 David A. Kulczyk, 67, of Torrington, CT, passed away Friday, November 16, 2018, at Charlotte Hungerford Hospital with his wife of 26 years by his side. He was the husband of Marla (Kiraly) Kulczyk. David was born March 31, 1951, in Gardner, MA, the son of the late Leon and Louise (Staveley) Kulczyk. A graduate of WPI, Class of 1973, with a major in Mechanical Engineering, he moved to Torrington in 1973 to work for the Torrington Company. He worked with mostly automotive applications for 41 years, at the same company, even through several corporate acquisitions. David loved cars and everything Corvette. He enjoyed his time at Queen Lake in Phillipson, Massachusetts as a child and at Highland Lake in Winsted, CT as an adult. In addition to his wife, he is survived by a step-son Jeremy Beecher and his wife Melissa, and his granddaughter Hannah Beecher; a sister Sally Bennett and her husband Paul of Westminster, MA; a brother Randy Kulczyk and his wife Kim of Gardner, MA; a sister Luanne (Kulczyk) Champagne and her husband Stephen of Athol, MA, as well as several nieces and nephews. Funeral services will be held on Saturday, December 1, 2018, at 10:00 a.m. at Cook Funeral Home, 82 Litchfield St., Torrington. Relatives and friends may call from 9:00 a.m. until the time of the funeral service at 10:00 a.m. at Cook Funeral Home.